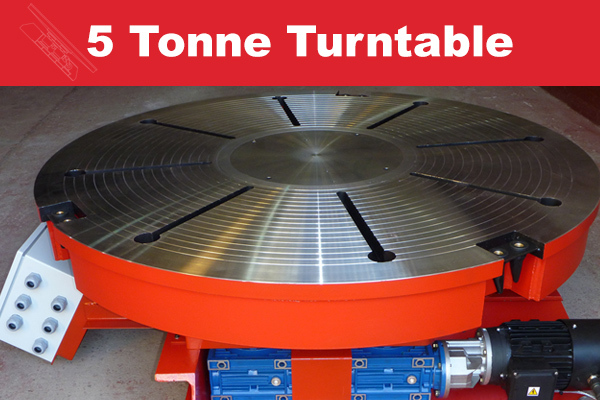 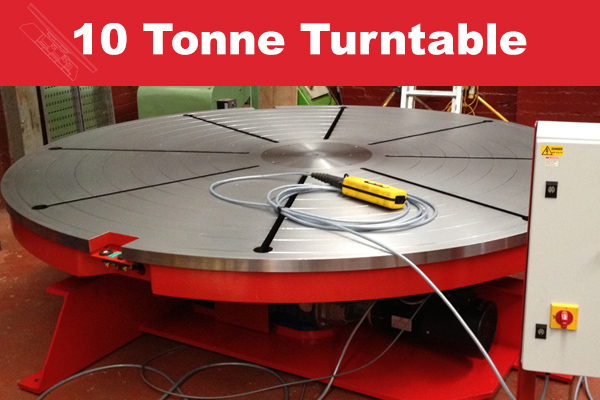 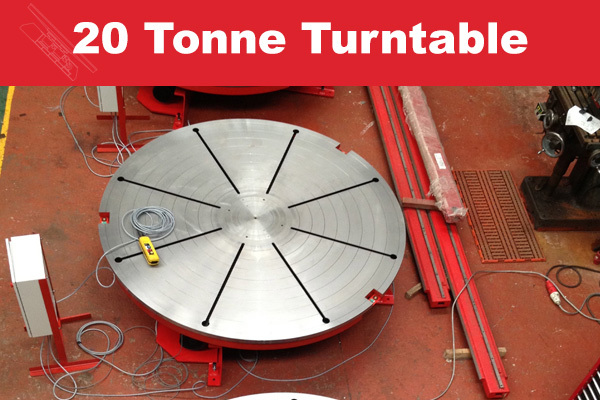 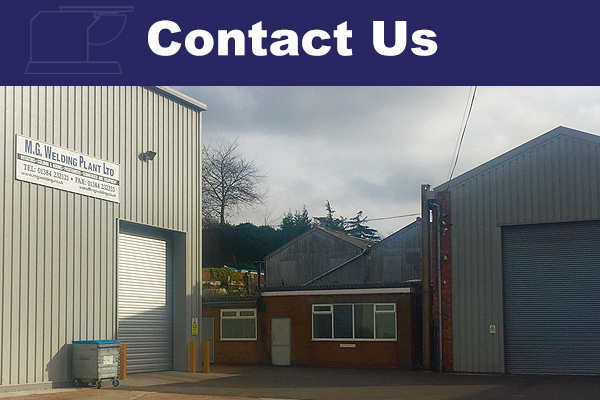 MG Welding Plant design and build welding turntables in all sizes. 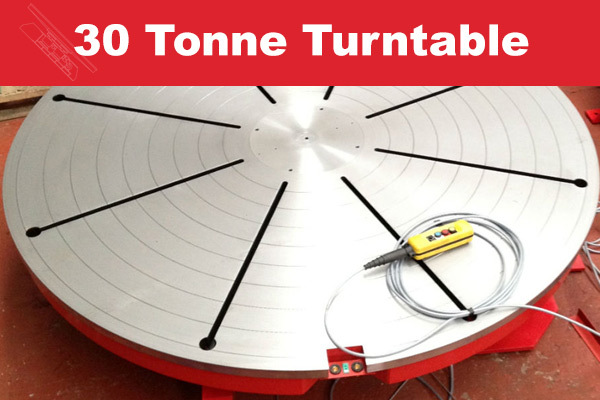 Standard units are supplied or special TIG Cladding machines can be specified. 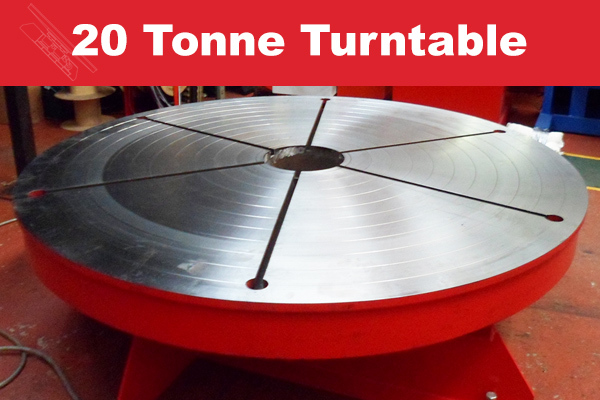 If you do not see the size of table or capacity you require please enquire with us as we can build to your requirements.